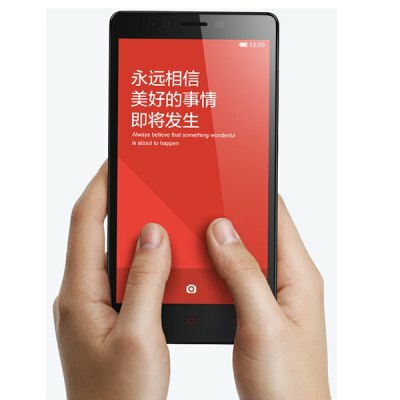 Gearbest Offers Xiaomi Redmi Note At The Whopping Discount! Redmi Note, One of the most popular smartphones of the year is now available at Gearbest.com, for the worldwide audience at the attractive price point. Sporting 5.5 inches display that comes with HD IPS technology, Xiaomi Redmi Note is of the most affordable tablet with great set of specifications. This smartphone comes with the Android 4.4 pre-installed, and powered by Qualcomm Snapdragon MSM8928 Quad Core 1.6GHz Processor and 1GB RAM. Xiaomi Redmi Note comes with the 8GB of internal memory and 32GB of external storage capacity. The device supports 2G, 3G as well as 4G networks, 13 MP camera & 5 MP front camera that makes it a really great package. This device has proved its performance and popularity with the immense success in the Asian countries like India and China. It was loved by masses thanks to its great display quality, the innovative MIUI that gets quick updates, and premium features at the very affordable price. So if you were waiting for this amazing smartphone to release in the rest of the world, there is not better time to buy it. Dreaming of a Good Night’s Sleep? – This Tech Can Make It Happen!